Designed by Giulio Lacchetti, the Noe Bottle Holder is intended as a functional accessory that is as suited to the kitchen as it is the living room. This thermoplastic resin, the Noe can hold up to six bottles of wine. 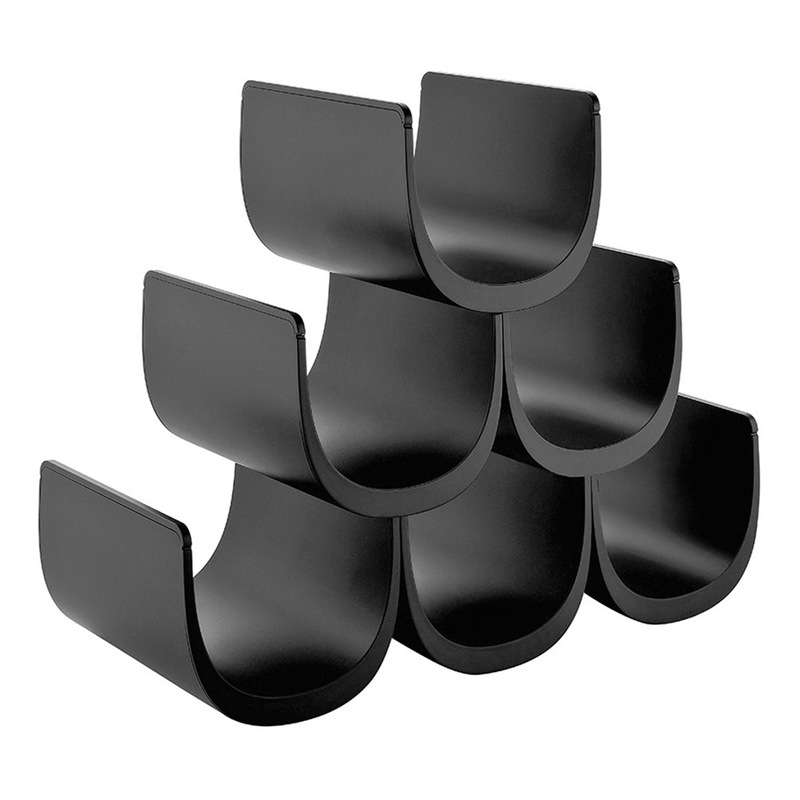 With a contemporary aesthetic that is accomplished by combining separate rounded modules, the Noe Bottle Holder can even serve as a striking decorative piece on its own. Holds up to six bottles of wine. Dimensions: 15.5cm x 10cm x 11.5cm.